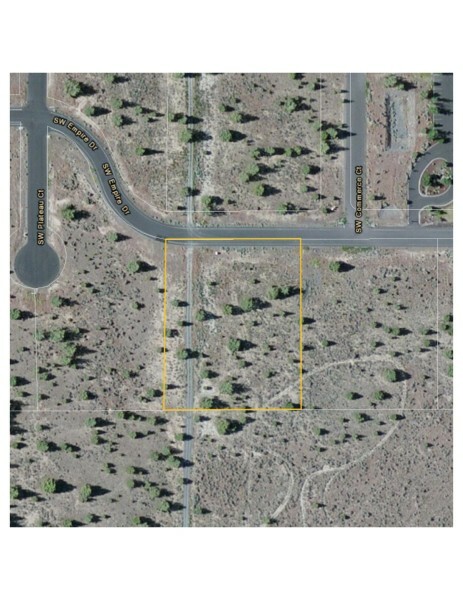 Flat 2.5 acre light industrial in newly developed area of Prineville. Utilities to property. 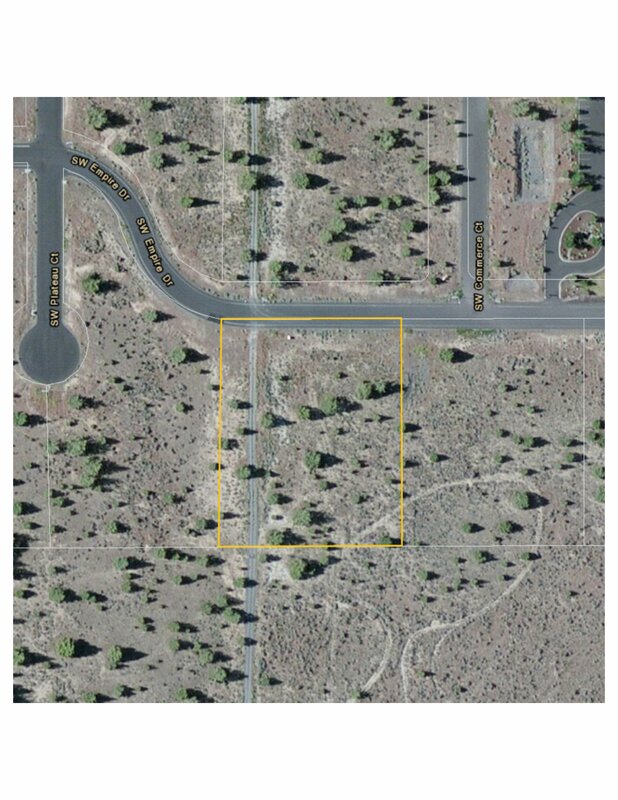 Adjacent to Prineville Municipal Airport. Enterprise-Zoned for property tax relief.